Neessen is a reliable, enthusiastic supplier of strawberry and asparagus plants. Neessen grows the best strawberry and asparagus varieties with professionalism, knowhow, a long history in the market and a keen eye for what its customers want. 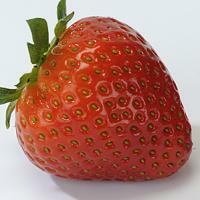 This website gives you more information on Neessen strawberry and asparagus plants. You are of course also most welcome to contact us in person.